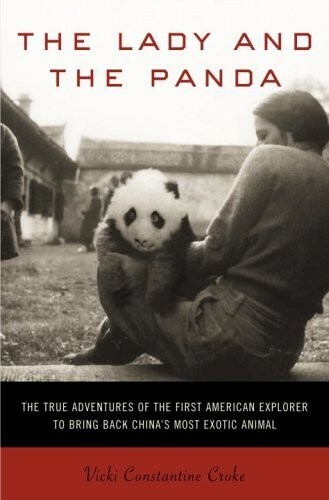 The Lady and The Panda is a true story about Ruth Harkness, the first American to bring a Panda to the United States. Fascinating and compelling – the story, that is. I struggled with Ruth. For me, she wasn’t very like-able. But I have a feeling, she wouldn’t care – which I also admire. Such an interesting account of the information available about the panda and the values and ethics of the time period. 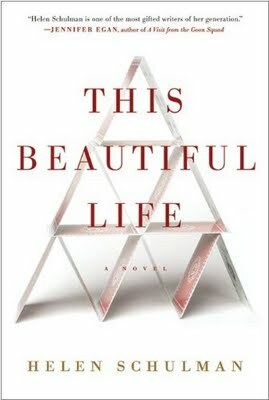 This Beautiful Life, by Helen Schulman, is a compelling story of a young teen who receives an illicit video email from a girl who has crush on him. He is stunned, conflicted and confused. With a click of a mouse, he forwards the email to his best friend – a friend with whom he shares everything. A modern-day telephone game ensues and the video goes viral. Click here to read the entire review.